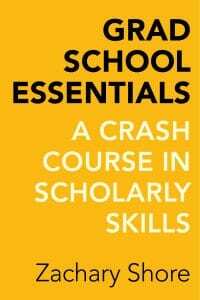 We’re kicking off the holiday season with a special discount on books we think everyone on your list will thank you for. 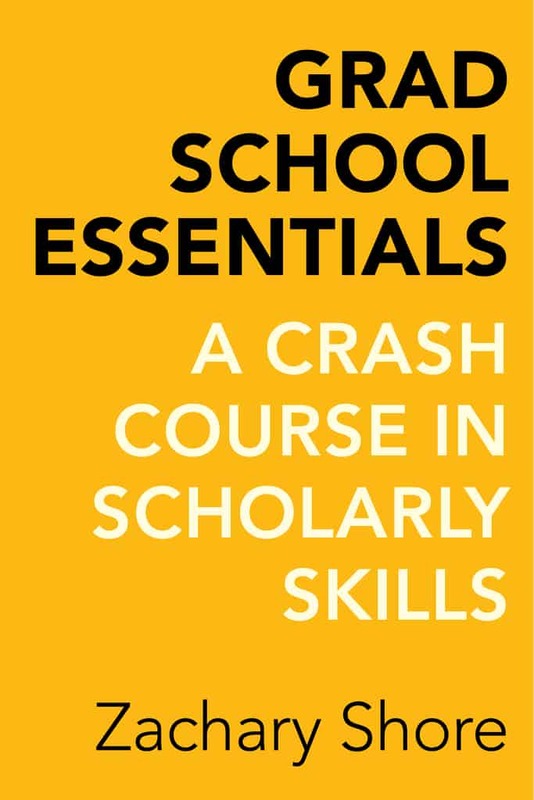 Here’s a curated selection to whet your appetite—browse the full collection of titles here. 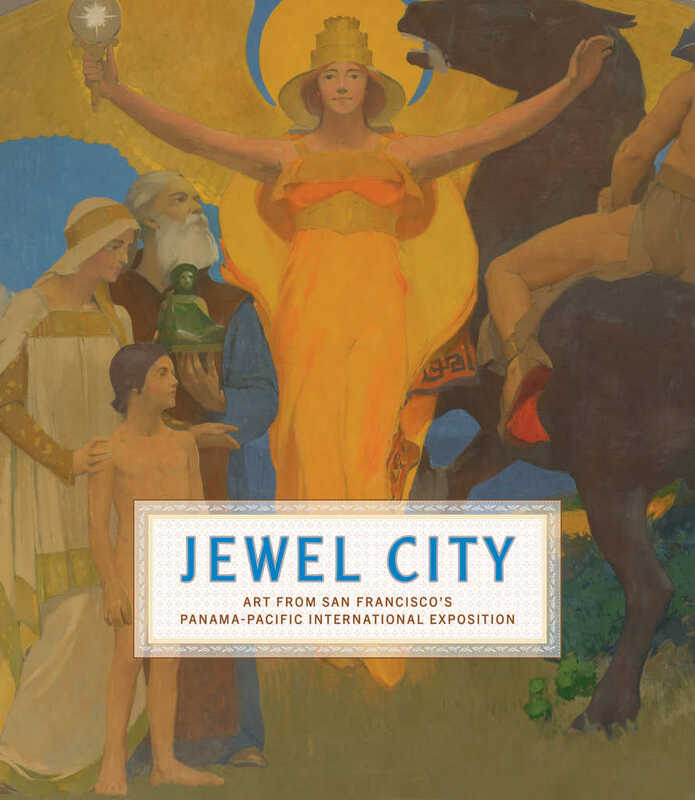 Timed with the centennial of the Panama-Pacific International Exposition of 1915, this lavishly illustrated catalog that accompanies the current exhibition at the deYoung Museum presents a large and representative selection of artworks from the fair, emphasizing the variety of paintings, sculptures, photographs, and prints that greeted attendees. The most comprehensive art exhibition ever shown on the West Coast up to that point, it featured the first American presentations of Italian Futurism, Austrian Expressionism, and Hungarian avant-garde painting, along with major displays of paintings by prominent Americans, especially those working in the Impressionist style. 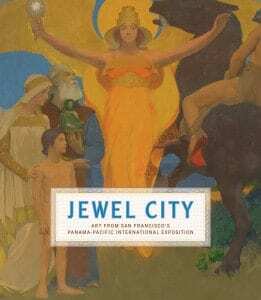 Includes artworks by masters such as Winslow Homer, John Singer Sargent, Claude Monet, Paul Cézanne, Robert Henri, Edward Weston, Auguste Rodin, Imogen Cunningham, Edvard Munch, Oskar Kokoschka, Umberto Boccioni, and many more. When the first volume of Mark Twain’s uncensored Autobiography was published in 2010, it was hailed as an essential addition to the shelf of his works and a crucial document for our understanding of the great humorist’s life and times. This third and final volume crowns and completes his life’s work. Like its companion volumes, it chronicles Twain’s inner and outer life through a series of daily dictations that go wherever his fancy leads. 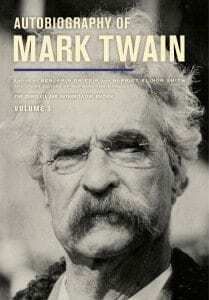 Created from March 1907 to December 1909, these dictations present Mark Twain at the end of his life: receiving an honorary degree from Oxford University; railing against Theodore Roosevelt; founding numerous clubs; incredulous at an exhibition of the Holy Grail; credulous about the authorship of Shakespeare’s plays; relaxing in Bermuda; observing (and investing in) new technologies. The Autobiography’s “Closing Words” movingly commemorate his daughter Jean, who died on Christmas Eve 1909. In this newly revised edition, learn everything needed to make delicious wines—both reds and whites—from start to finish. 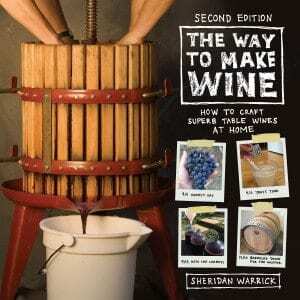 Rich with insider know-how, this book divulges the many practical advances made in the past few decades and demonstrates that do-it-yourself winemaking is now simpler and more rewarding than ever. Straightforward illustrations of key tools and steps help make this book one-stop shopping for wine lovers, beer brewers, avid cooks, or anyone who’s ever dreamed of producing table wines at home. 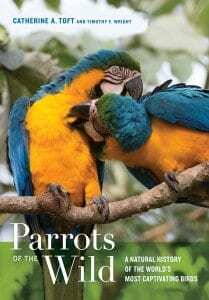 Parrots of the Wild melds scientific exploration with features directed at the parrot enthusiast to inform and delight a broad audience about the lives of these creatures, who are among the most intelligent and rarest of birds. The authors discuss the evolutionary history of parrots and how this history affects perceptual and cognitive abilities, diet and foraging patterns, and mating and social behavior, in addition to conservation and the various ways different populations are adapting to a world that is rapidly changing across the 350-odd species of parrots. 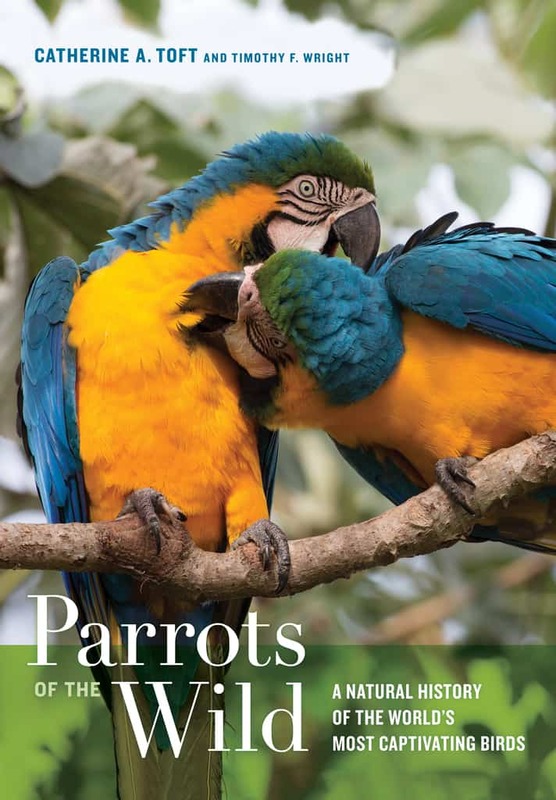 The book is enhanced by an array of illustrations, including nearly ninety color photos of wild parrots represented in their natural habitats. 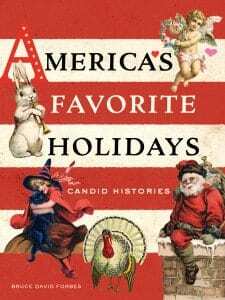 America’s Favorite Holidays explores how five of America’s culturally important holidays—Halloween, Thanksgiving Christmas, Valentine’s Day, and Easter—came to be what they are today: seasonal and religious celebrations, heavily influenced by modern popular culture. Deftly distilling information from a wide range of sources, Bruce David Forbes reveals often-surprising answers to questions about each holiday’s traditions. Was Christmas always as commercialized as it is today? Is Thanksgiving a religious or secular holiday? When did we begin trick-or-treating on Halloween? 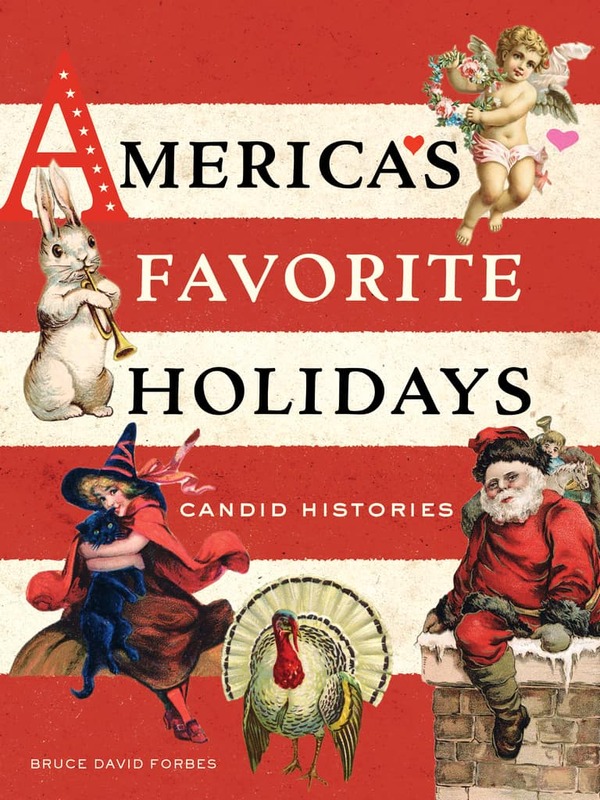 Appealing and insightful, America’s Favorite Holidays satisfies our curiosity about the origins of our holidays and the fascinating ways in which religion and culture mix. 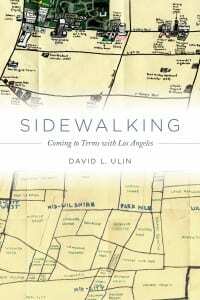 Part personal narrative, part investigation of the city as both idea and environment, Sidewalking is many things: a discussion of Los Angeles as urban space, a history of the city’s built environment, a meditation on the author’s relationship to the city, and a rumination on the art of urban walking. 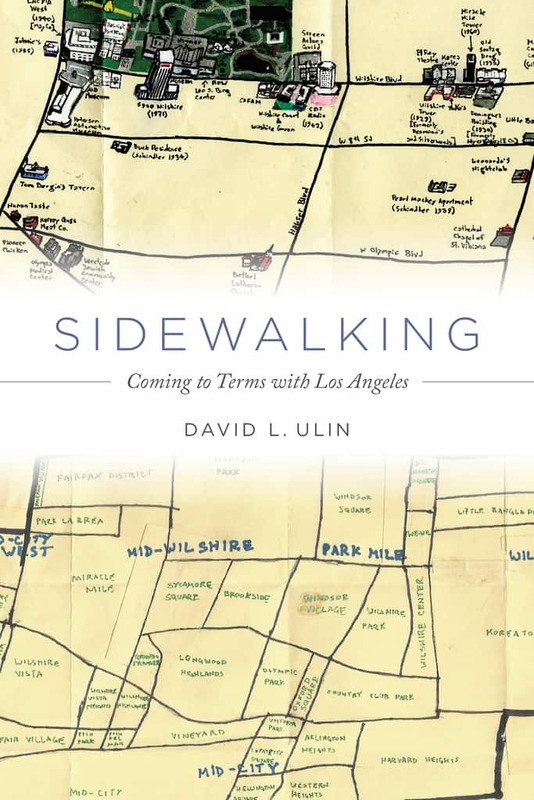 Exploring Los Angeles through the soles of his feet, David Ulin gets at the experience of its street life, drawing from urban theory, pop culture, and literature.